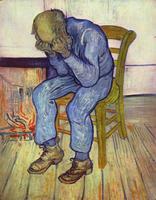 DEPRESSION - A NEW KILLER. activities which were once pleasurable.The people who are in bad state of depression may even attempt to commit suicide. with your friends,practice yoga, pranayama and meditation. View comedy clips in free time and laugh loudly. Aboveall be cheerful always and be childlike,the world will be a better place to live. CHEVROLET SAIL U-VA PREMIUM HATCHBACK. The Sail U-VA hatchback is built on a new global passenger car platform created especially for fast growing emerging markets. Addressing the media,Mr.P.Balendran,Vice president,GM India said," It brings a new sense of vitality to the largest,fastest-growing and most competitive segment in the domestic passenger car market". Chevrolet promise,which provides free maintenance for three years or 45,000Kms(whichever comes first) . 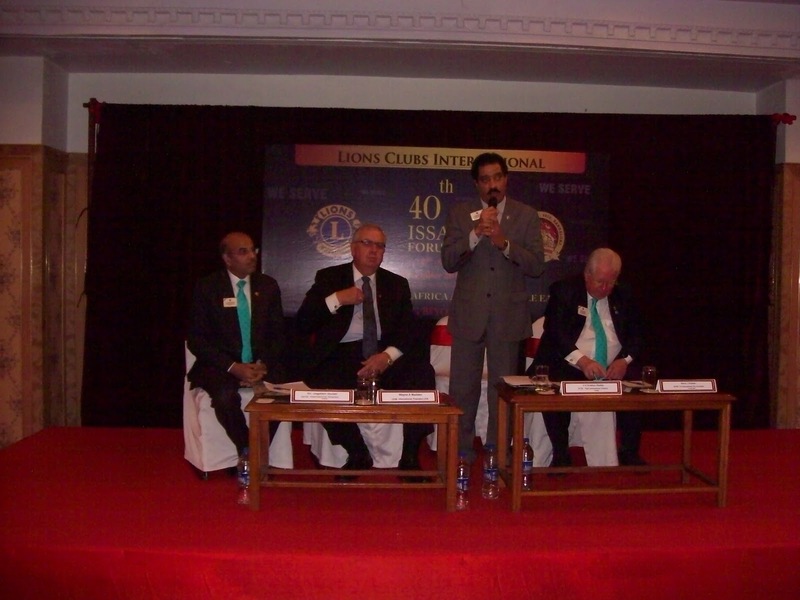 The group's first ever landmark projects in Bangalore have been designed by the renowned architect Tony Ashai. This is the first time that the architect who designed homes for Hollywood celebrities,has joined hands for any real estate project in India. 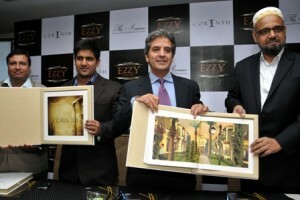 Thecompany Ezzy Infratech Private limited has invested about Rs.150 crores in their two projects- Corinth and The Avenue-comprising luxury residential villas and apartments. Corinth is located on Hennur road,Bangalore which will have Italian design and Tuscany style architecture.Corinth comprises of 25 boutique row villas with international standards. Ashai Design Corporation (ADC),California,USA,will set up several such luxury residential projects in the country going forward. 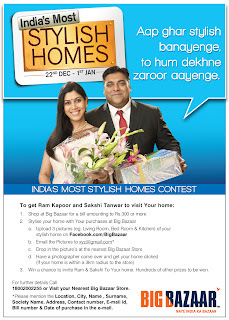 something unique to Indian Realty market". 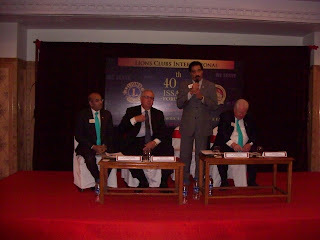 for me to showcase my talent here.I look forward to a long and fruitful association". 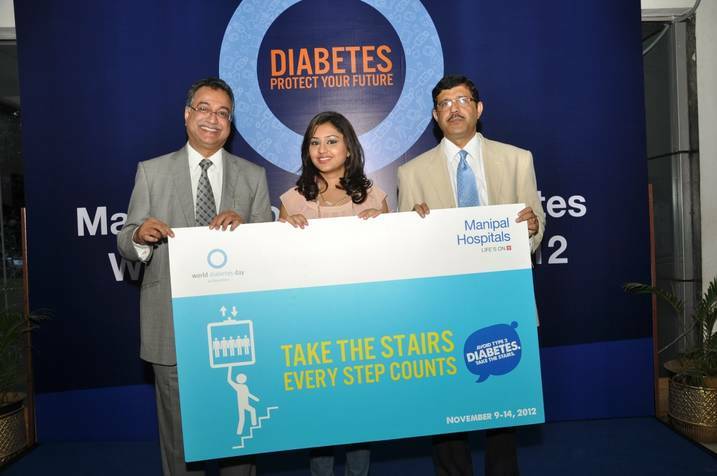 DIABETES DAY ACROSS ALL ITS HOSPITALS IN INDIA. # Diabetes increases the risk of heart disease and stroke,almost 50% people with diabetes die of cardiovascular disease. # Diabetic Retinopathy is an important cause of blindness and as result can accumulate damage to the small blood vessels in the retina. # Diabetes can lead to kidney failures and also cause sexual and urological problems. # Increase in physical activities. 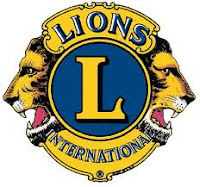 # Regular meditation and regulating cholesterol levels. 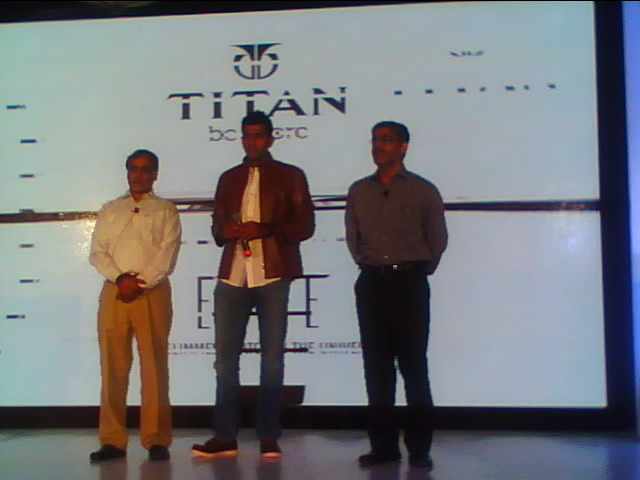 lifestyle brands in the country launched its exclusive property Star N Style. will showcase her hot picks. SHELL TO EXPAND TECHNOLOGY FOOTPRINT IN ASIA. 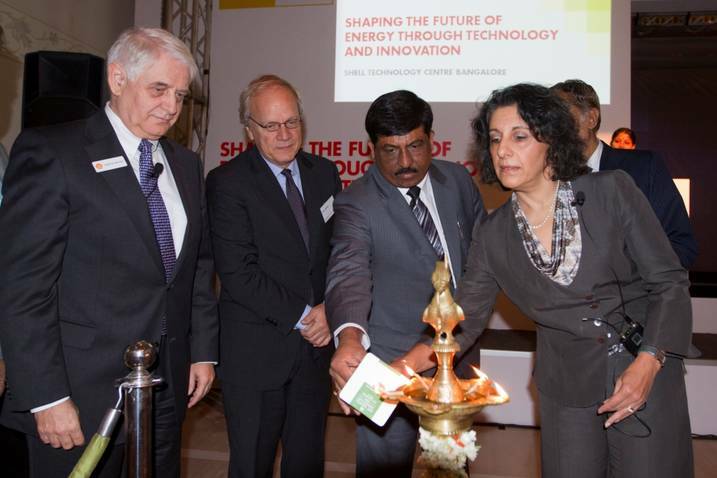 Shell to open third Global Hub for Technology and Innovation in Bengaluru. Shell laid the foundation stone for a brand new technology facility in Bengaluru after Houston-Texas and Amsterdam-Netherlands. Mr.Murugesh Nirani,Minister for Large and Medium Industries,Govt.of Karnataka,along with Dr.Matthias Bachsel.Director,Projects &Technology,Royal Dutch Shell,Dutch Ambassador to India,and Dr.Yasmine Hilton unveiled the foundation stone of the facility. capability will be the largest centre of its kind in this part of the world." 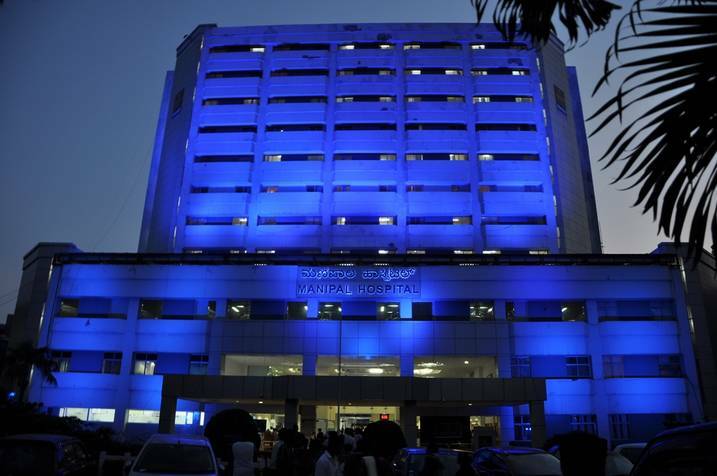 L&T MORE INNOVATIVE THAN GOOGLE AND APPLE SAYS FORBES. 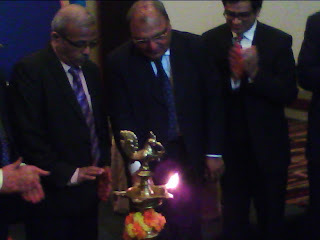 Mr.Pradeep Patil,VP & Mr.P.S.Tandon,Executive Director. BAJAJ ELECTRICALS,part of Rs.38,000 crores,BAJAJ Group has launched mixer grinder range with Dura Cut Titanium Coated Blades which are superior,stronger with more durability. 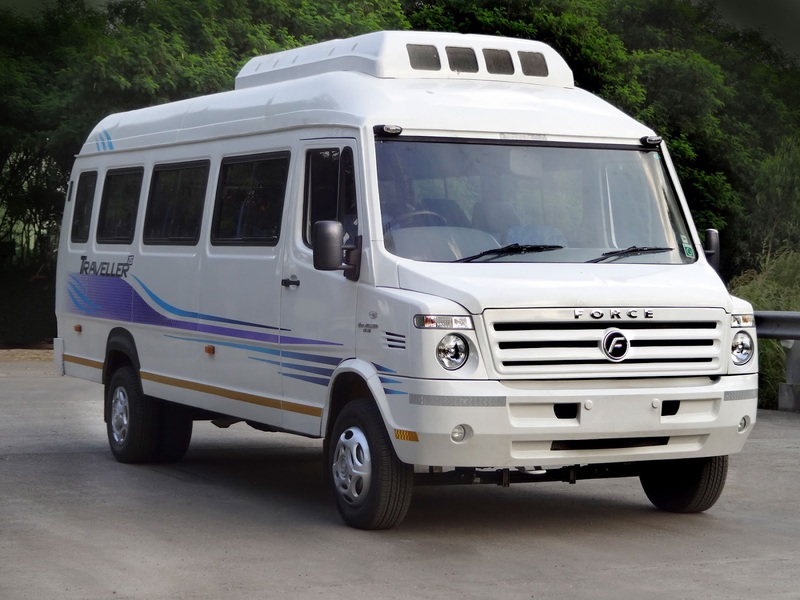 FORCE MOTORS LAUNCH NEW TRAVELLER 26. 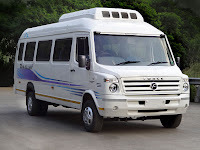 Pune based automotive major Force Motors with group turnover of Rs.2750 crores, launched the World's only 26 seater Monocoque panel Van.The Traveller 26 is powered by the 129Ps/295 Nm,common Rail engine made under license from Daimler AG,Germany. 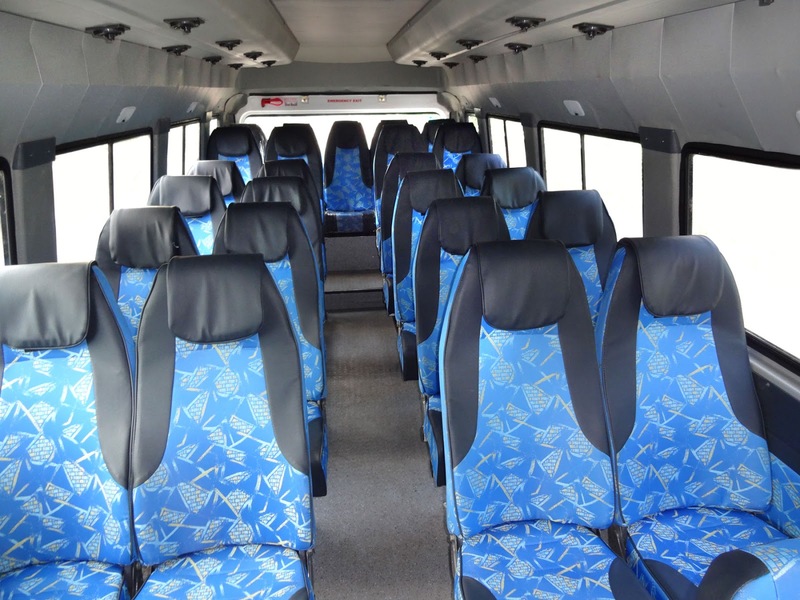 The Traveller 26 offers best in class fuel efficiency and it is 15% more fuel efficient than comparable models says the company. Traveller 26 is safest Drive in class with Disk brake on all wheels.The price of Traveller 26 to start with is Rs.11,07,673-ex showroom. Apollo Commercial Vehicle Awards 2012. CLUB CLASS BEST-IN-CLASS CABIN SPACE. 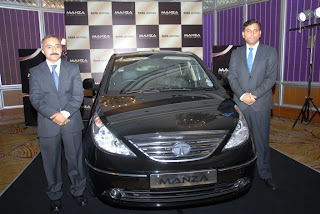 Tata Manza Club Class'. 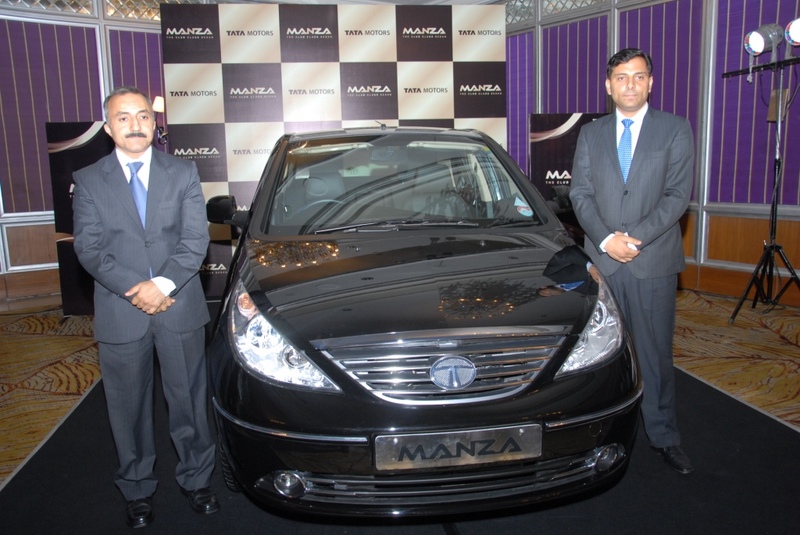 This car is positioned in the mid-sized car segment with best-in-class cabin space,rich Italian leather upholstery and fully automatic air conditioning.This car is available in six colours.The Tata Manza Club Class is powered by 90 PSQuadrajet Diesel and Safire Petrol engines.The company claims that the Quadrajet diesel is certified to give a mileage of 21.02kmpl and the safire petrol is certified for a mileage of 13.7kmpl. This car comes with a warranty of 2 years/75,000 kms,amongst the best in the industry. GLOBAL FINANCIAL INTEGRITY (GFI) REPORT ON CHINA. 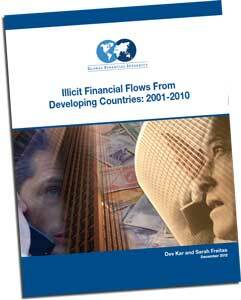 decades,and the magnitude of illicit money flowing out of China is astonishing"
said GFI Director Raymond Baker. 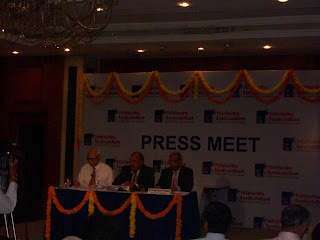 Mr.Ashwani Kumar,,ED ,addressing the media. 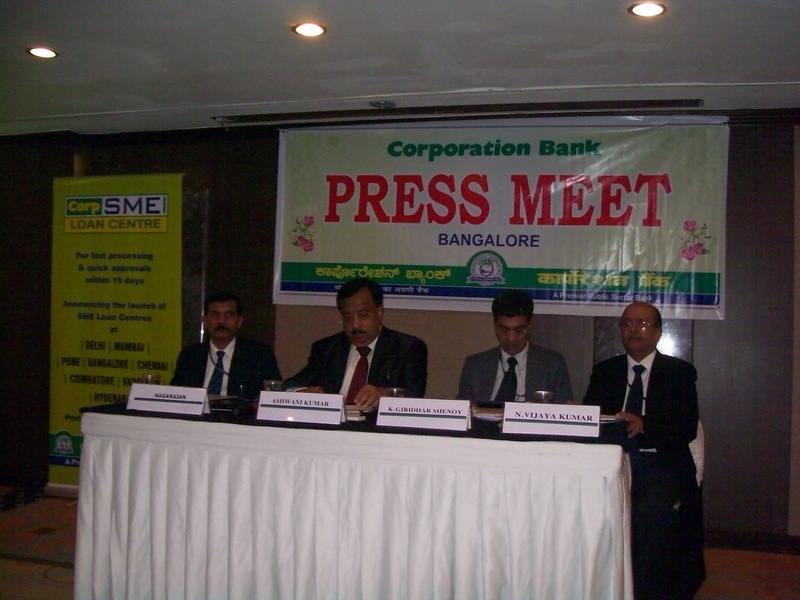 CORPORATION BANK Launches 'SME Grand Festival Loan Bonanza'. 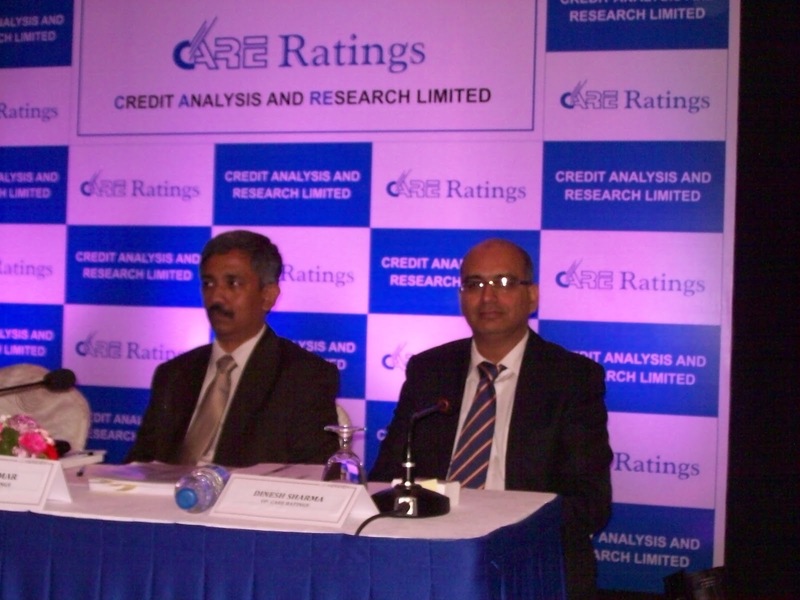 1.Interest rate concession of 0.50%. 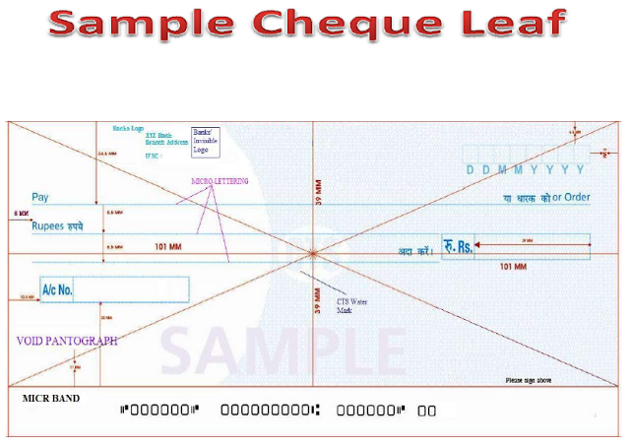 3.50% concession on processing charges. 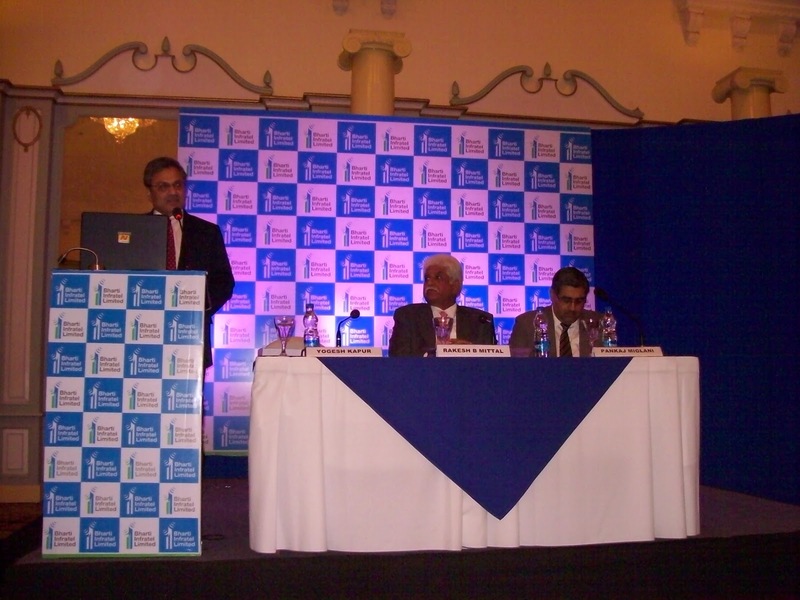 To achieve this the bank has opened SME loan centres in 14 cities across the country. 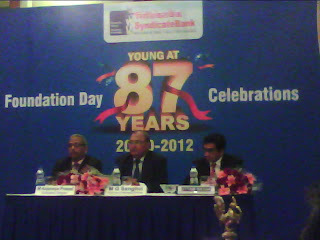 SYNDICATE BANK NET PROFIT UP BY 35.71 % TO RS.904 CRORES FOR HALF YEAR 2012-13. 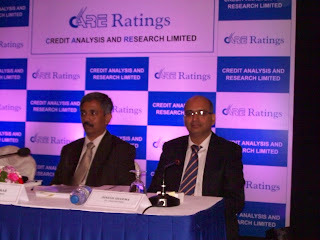 Global business improved to Rs.2,84,649 crores.Global advances increased to Rs.1,28,795 crores. Domestic Business has gone upto Rs.2,55,400 crores.Domestic advances to Rs.1,11,797 crores. Earnings per share (annualised) is Rs.30.02.Book Value per share Rs.164.95. Gross NPA ratio is 2.47%. Net NPA is 0.92%.Provision coverage ratio is 82.26%. 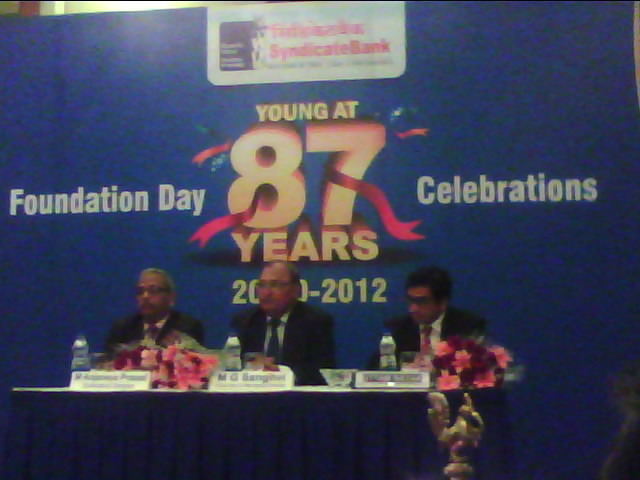 Syndicate Bank has plans to expand the branch network to 3000 branches by March,2013. 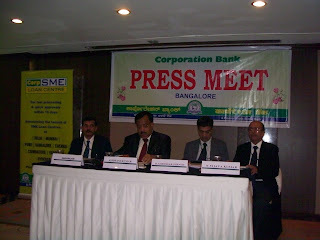 The Bank has 1241 ATM's and has plans to open 500 new ATM's by march,2013. 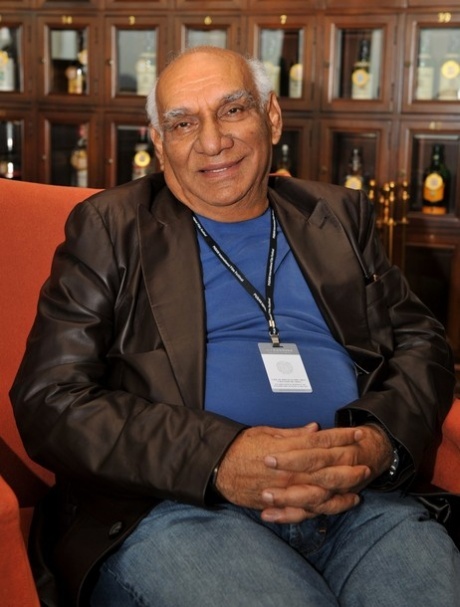 LEGENDARY FILM DIRECTOR AND PRODUCER YASH CHOPRA PASSES AWAY AT THE AGE OF 80.MAY HIS SOUL REST IN PEACE. 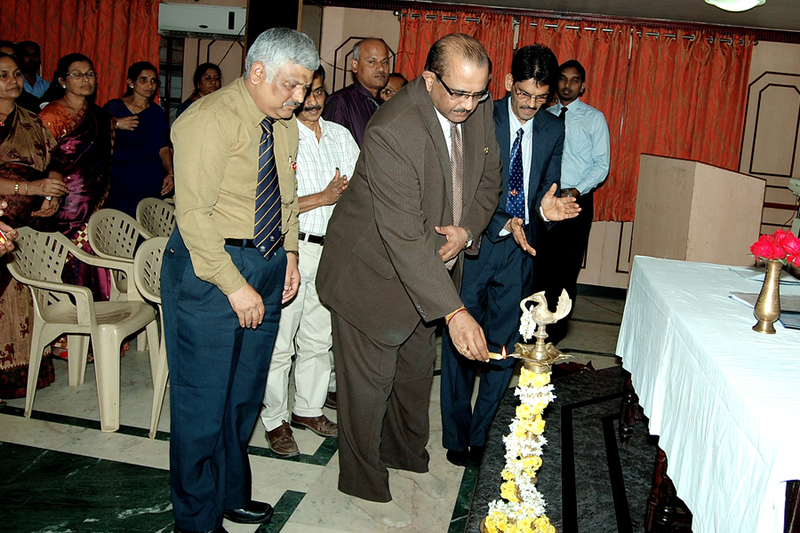 SYNDICATE BANK LAUNCHES FOUR PRODUCTS ON FOUNDATION DAY. The banner says "YOUNG AT 87 YEARS". 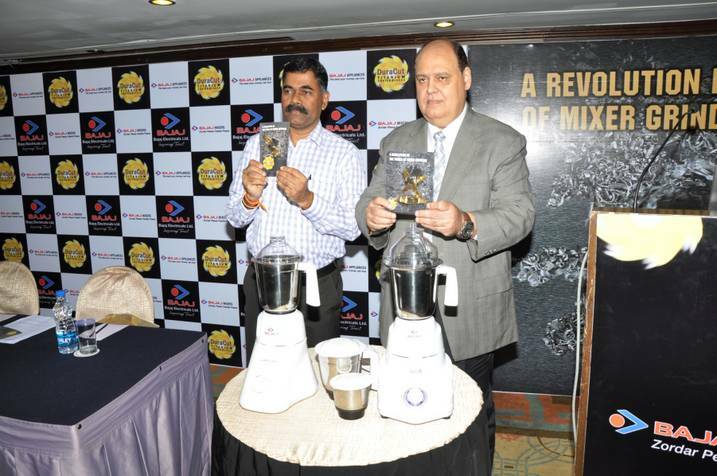 vigour and enthusiasm with 30 million customers and 28,000 staff. The bank has launched VISA GOLD DEBIT CARD,RUPAY KISAN CARD,SYNDNAVRATNA and ONLINE DONATIONS PAYMENT TO PRIME MINISTER'S NATIONAL RELIEF FUND. Mr.Sanghvi, Chairman & Managing Director, Syndicate Bank said,"the bank is continuously endeavouring to provide customises and convenient banking products and services to its customers.The products / services introduced are among such initiatives in this regard." 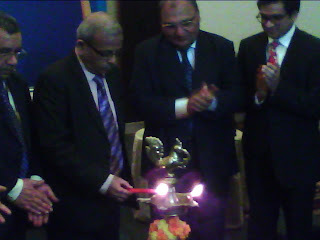 Mr.Anjaneya Prasad,Executive Director and Mr.Uttam Nayak, Group country Manager-India & South Asia,VISA were also present on the occasion. 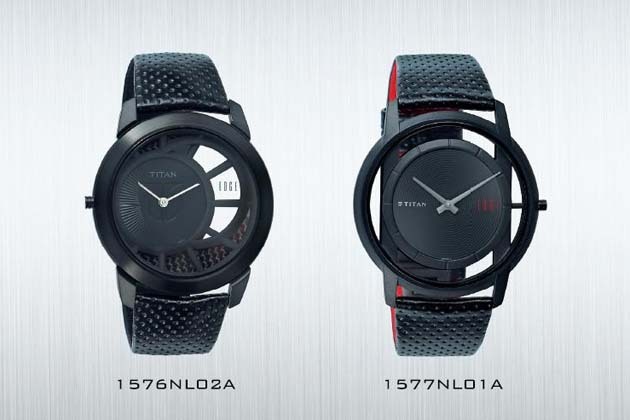 TITAN LAUNCHES THE LIGHTEST EDGE WATCH. 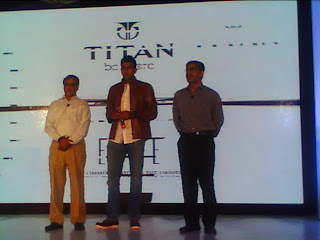 crores in 2011-12 registering a growth of 35% over the previous year.Titan Industries Limited is the fifth largest watch manufaturer in the world. encased in Titanium- a new age material used in aircrafts & spacecrafts". 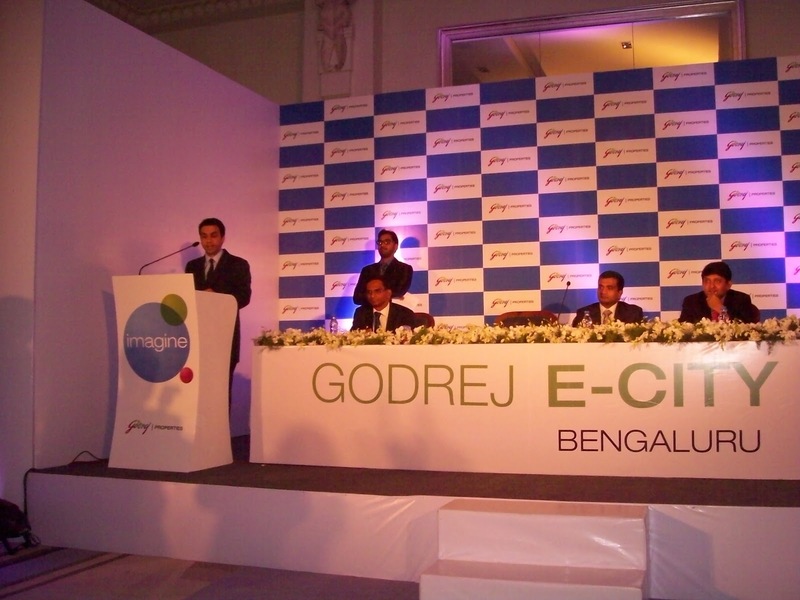 GODREJ PROPERTIES Launches Godrej E-City in Bengaluru. 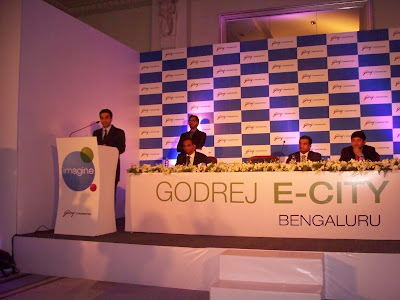 Godrej Properties launches a residential project in Electronic City Phase-1 in Bengaluru.This project is spread over approximately 15acres to be developed in three phases. 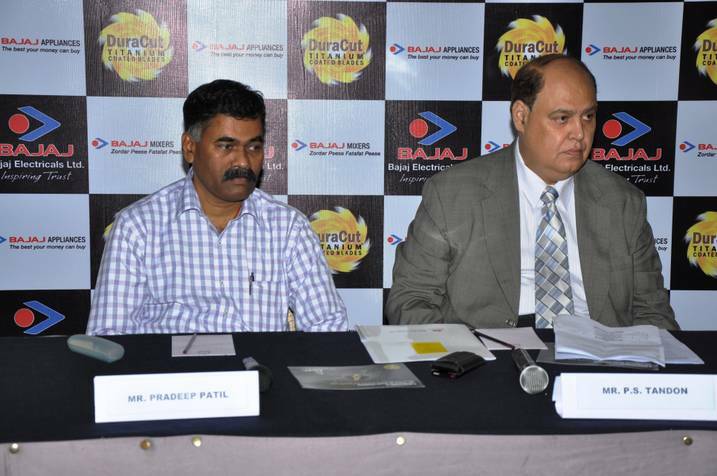 Phase 1 will consist of eight 5 storey buildings and offer about 280 homes across 3.6 lakh Sq.ft. consisting of 2 and 3 BHK apartments starting from Rs.37 lakhs.The entire project of approximately 800 apartments after completion will be of 1 million Sq.ft.This project will be jointly developed by Universal Builders and Godrej Properties. 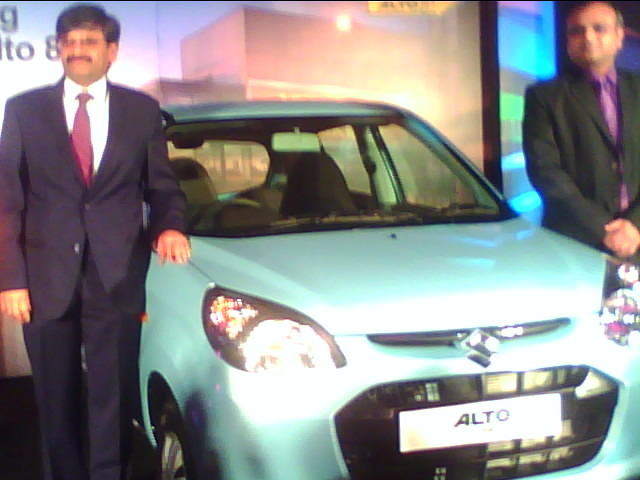 MARUTI SUZUKI LAUNCHES ALTO 800. 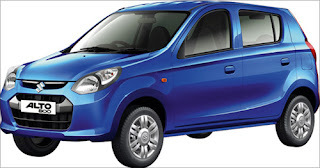 Maruti is offering the new Alto 800 with a Petrol and CNG option.Maruti claims that new Alto 800 will be 15% more fuel efficient than the outgoing model at 22.74 Kms per litre for the petrol model and 30.46Km/Kg for CNG variant. Maruti Suzuki along with its vendors have invested over Rs.470 crores towards developing the Alto 800 which will be manufactured at the company's Gurgaon facility.Alto 800 will be available in 3 petrol variants and 3 factory fit CNG variants. Additionally, driver airbag will be available as an optional feature in LX1 model.The new Alto 800 will also be exported to Latin african countries from January,2013 onwards.the cost of standard model is Rs.2.55 lacs ,Rs.2.88 lacs for the LX model and Rs.3.11 lacs for the LX1 model. of the hip through stem cell therapy.. This is a disease resulting from the temporary or permanent loss of blood supply to the bones.If this disease is not treated timely and properly,Avasuclar Necrosis will result in severe bone disorder and disability. Addressing the media Dr.H.N.Nagaraj,Chairman,Live 100 Hospitals,said,"Stem cell therapy is considered as the most potential treatment to treat early Avascular Necrosis of the hip, though it can also be treated through surgical and conservative methods.We have achieved a greater degree of success among our patients compared to other hospitals in treating this condition using stem cell therapy". When Mr.Kumaramangalam Birla and Mrs.Nirja Birla conceived the idea of the school,they were crystal clear that it has to be different.Mr.Birla's vision for the school is "to ignite minds and to create in students a love for learning and continuous development,by making the learning process an enjoyable experience.The academy's mission is to help each student to reach his full potential and by doing so ,help develop a higher sense of self esteem in the student ". The students of the Sarala Birla Academy,Bangalore staged Walt Disney's play "Beauty and the Beast' at Jyothi Nivas College auditorium on 12th and 13th October,2012 which was a good show performed by more than 120 boys. 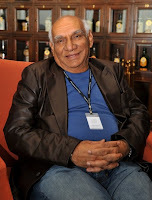 MrSantanu Das ,Principal of SBA said,' the acting prowess, their dedication,the confidence and their determination to do whatever it takes to put up this beautiful play in a very engaging manner gives us a sense of pride.". Dr.Pragnya Ram,Group Executive President,Corporate communications &CSR was also present.